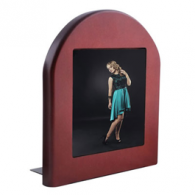 Photo gifts for the home. 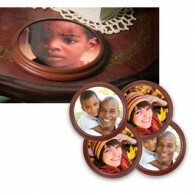 Imagine your photos imprinted onto a custom blanket or photo pillow. 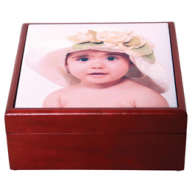 Your photos can be transformed into one of a kind photo gifts.